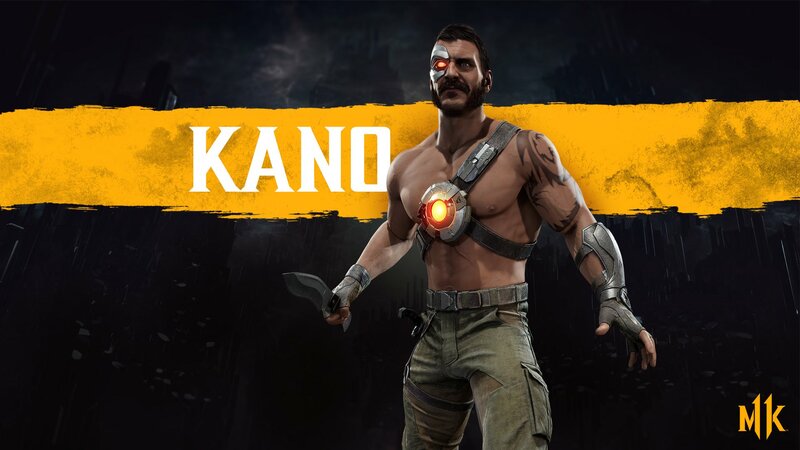 It was recently revealed that veteran character Kano will be making an appearance in upcoming action fighting video game sequel Mortal Kombat 11. Kano will be joining the roster of the upcoming video game sequel when it launches this coming April 23. It will be available on PlayStation 4, Xbox One, Nintendo Switch, and PC. The announcement was revealed during a livestream in Brazil and was confirmed officially on Twitter later on. Kano will have an exclusive skin for the country of Brazil. It will be based on the cangaceiros bandits who lived in the northeastern parts of Brazil that has rough land. Kano first appeared in the original Mortal Kombat game and was last seen in Mortal Kombat X. He also allied with Shao Kahn and has a brutal personality and a twisted sense of humor.